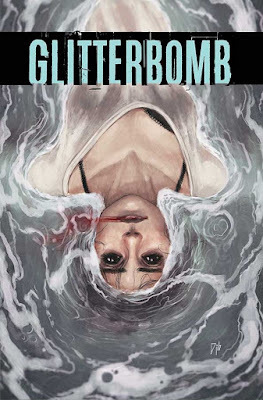 Fan-favorite Jim Zub (WAYWARD, Thunderbolts) and debut artist Djibril Morisette-Phan will launch an all-new series that tears into the heart of Hollywood in GLITTERBOMB this September. 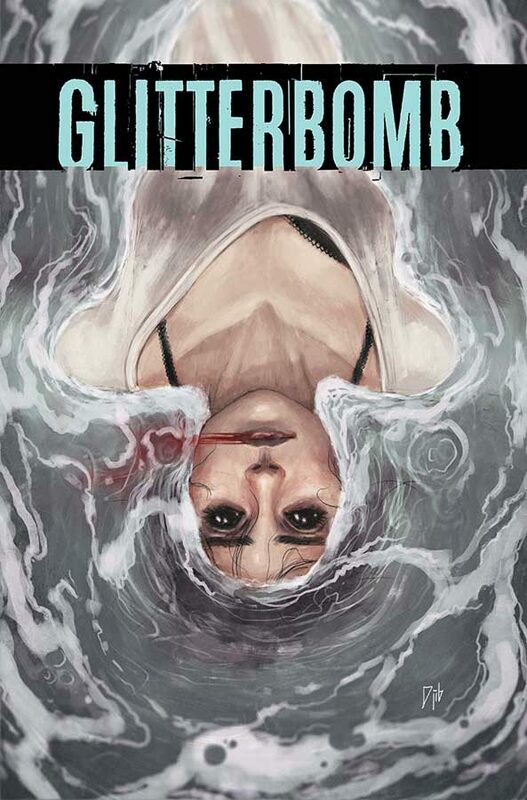 GLITTERBOMB #1 Cover A by Djibril Morisette-Phan (Diamond code: JUL160682) and GLITTERBOMB #1 Cover B by Steve Cummings and Djibril Morisette-Phan (Diamond code: JUL160683) will both hit comic book stores Wednesday, September 7th, 2016. The final order cutoff deadline for retailers is Monday, August 15th, 2016.